When you hear the word “Nike,” what’s the first thing you think of? Most likely it’s the company’s iconic logo, the Nike Swoosh. A logo has the power to embody your brand. Everything from the font to the color scheme builds a carefully formatted statement about your brand’s identity. That’s why it is important to take the time and seriously think through how you want your company to be represented through imagery. At Twenty Over Ten our brand experts take a strategic approach to creating brand identities for financial advisors. Whether your looking for a refreshed mark or starting from scratch, we can help. Before you sit down with a designer to start the logo designing process, there are few factors you should begin to consider. Some of the obvious factors include color, font size, and your industry. 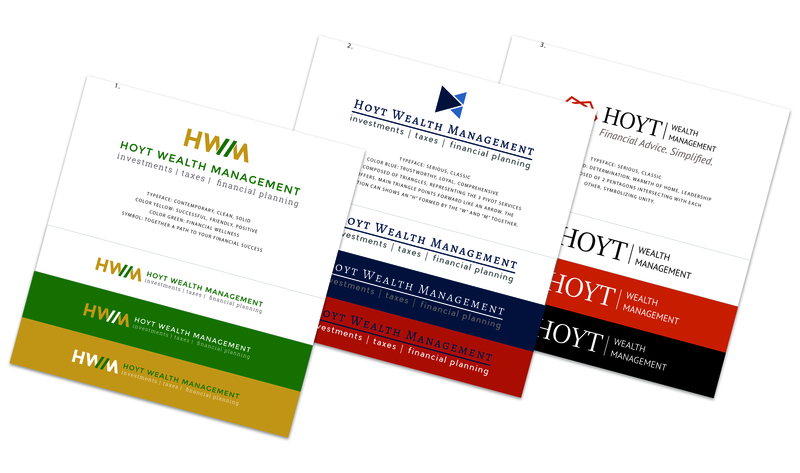 As a financial advisor, it is important to convey trust and stability via your logo design. However, you may also want to highlight what differentiates your company from others. Take the time to sort out what your ultimate goals for a new logo are prior to working with a designer. Reflect on your company values and other factors that make your business unique. This is the process our own logo designers at Twenty Over Ten utilize to create a new brand (logo, mark, and other assets) for the financial advisory firms we work with. Step 1: Initial Design Discussion – In order to gain an understanding of your company, your designer will ask you to explain your company’s mission, history, values, and unique value proposition (UVP). The designer will use your company’s unique attributes to explore ideas on how best to represent the company through a logo. Are there any elements that you would prefer to see in the logo? Step 2: Logo Options Presented – Your logo designer should then presents (at least) three logo solutions for you to review. Accompanying the logo you’ll be presented with different color schemes. Each logo option is also accompanied by style guidelines – typeface, colors, and symbol. 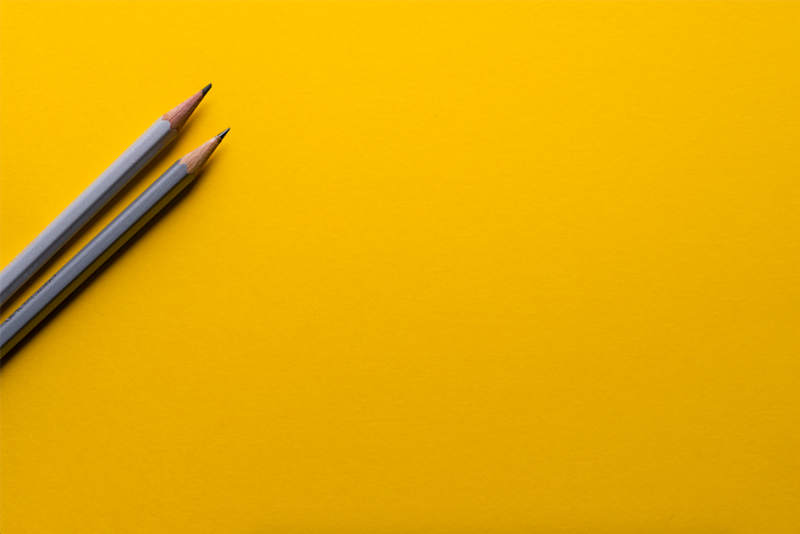 These style guidelines serve as the basis for how you will use your logo in all marketing materials – both print and digital. Step 3: Review & Revise – After choosing the logo you like best, there will be two additional rounds of revisions to ensure you receive a logo that captures the spirit of your organization. This is your chance to ask for bigger, bolder fonts, or for the color to be slightly altered – whatever changes you’d like to see, don’t be afraid to ask. 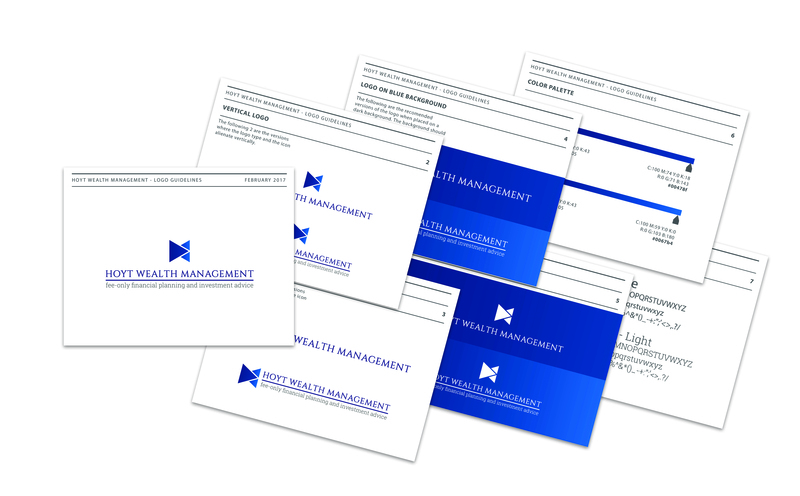 Step 4: Finalize – Once you’ve decided on a logo, you’ll receive a final mockup and given access to different file types (.eps, .jpeg, .png). You’ll also walk away with a full brand guide, which is used to ensure everyone in your company is working off the same set of standards. Anything that is important to your brand goes into this guide and typically includes approved logo usage, color palette, typography, themes, and more. Finally, Your logo design will then be integrated into the design of your website in order to create a consistent online presence. Interested in working with our design team to develop your brand’s identity? Learn more about our branding package or contact us today. Searching for more guidance on building your company’s identity? See: Your Company Logo – The Foundation of Your Brand and Throw your Marketing Plan out the Window.